A database will collate all the flyer data such as who are flying them and where they are being flown to get an overall picture. A “flyer’s licence” and mandatory registration for drones starting July 2019 will be established by Australia’s aviation safety authority. According to a recent report, the Civil Aviation Safety Authority (CASA) will have to accredit anyone in Australia who wants to fly a drone in order to make it easier for police to track down miscreants. This will be done for the first time and will coincide with a world-first drone food delivery business to be run out of Canberra. This initiative will aid the Agency particularly in dealing with complaints or reports of drones being flown improperly or against the safety rules. It will provide information on who flies drones in the specific area and the type of drone that they are flying. A database will collate all the flyer data, which would allow Australian authorities to get a snapshot of the number of drones being flown in Australia, who are flying them, and where are they being flown. The initiative will give them an overall picture of the drone sector, which may have probably reached tens of thousands, possibly even 100,000 out there. But at this point, they do not have an idea. Passing an online education course is required for prospective flyers of drones that weigh more than 250 grams. Not only that, the policy documents prepared by the Agency will require them to register their drones as well. The registration cost will vary depending on the different types of drones and the purpose of their use, whether for fun or for profit. They have estimated an annual cost of A$ 20 per person for recreational drones and some model aircraft operators. However, an annual fee for each commercial drone would like range between A$ 100 and $160. Meanwhile, the Civil Aviation Safety Authority is still developing a full real-time network that can track drones like it does aircraft. With operators preparing to launch skyward in Australia, the Agency knows it needs to be ready for a complicated network of drones flying above the cities of Australia. As the drone industry rapidly grows, the Authority recognises the need to develop a system that will manage all the flyers, including those that are doing it for fun. Clearly the unmanned traffic system is the key to having safe and efficient drone operations. However, all the players that are working in these areas are developing their own systems. It is not a simple task but the Authority is working on it. Last year, a multinational tech company began trialling the use of drones to deliver burritos, coffee and medication in a suburb on the fringes of Canberra. Currently, it now has a permanent warehouse headquarters in the more central suburb of Mitchell, where it plans to begin its first ongoing commercial operation, once CASA approves it. Like any commercial operator, the company is already licenced to fly by the safety authority. 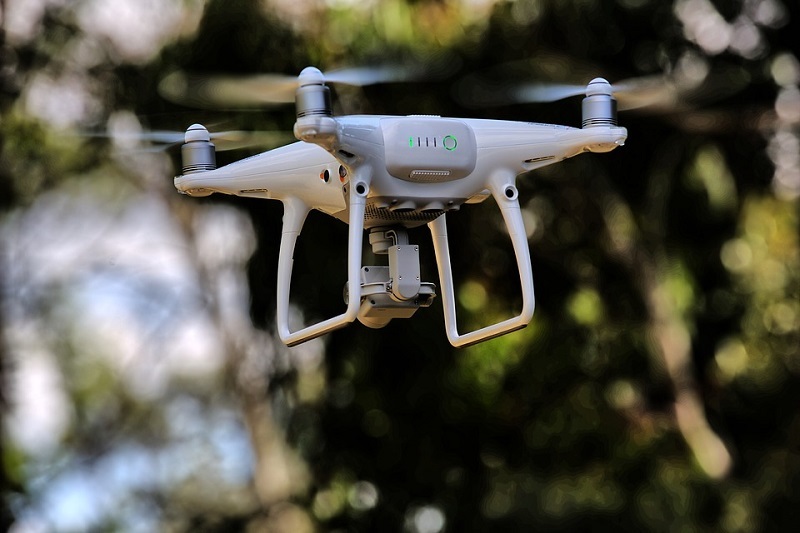 Continuous inquiries are being done as community groups have strongly objected to the drone delivery technology in ACT, moving locals to tears with the noise created by it.